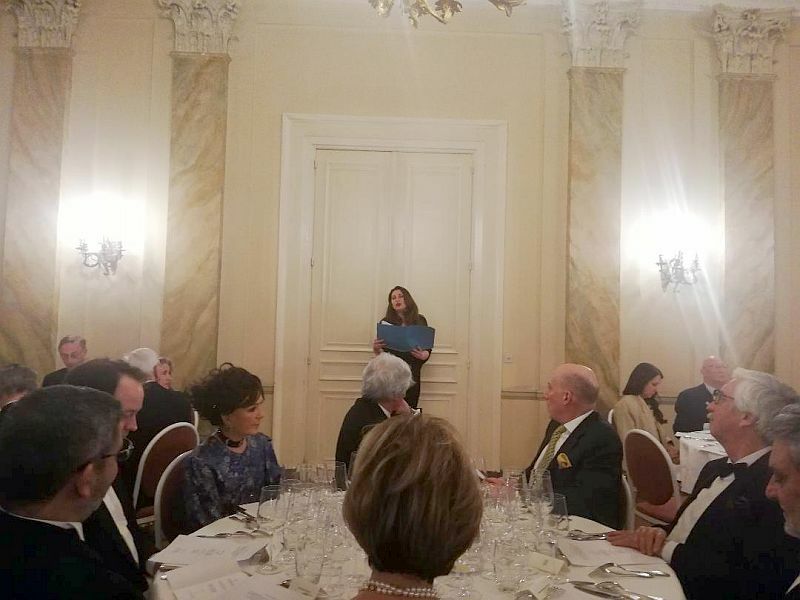 Serbian wines were served at the traditional dinner in Cercle Royal Gaulois club on 27 February, organized by the Association of Oenologists in Belgium within a "Byzantine wine" group. Sommelier Mark Wekmans, an expert for southeast European wines, made a selection of representative wines and presented them. 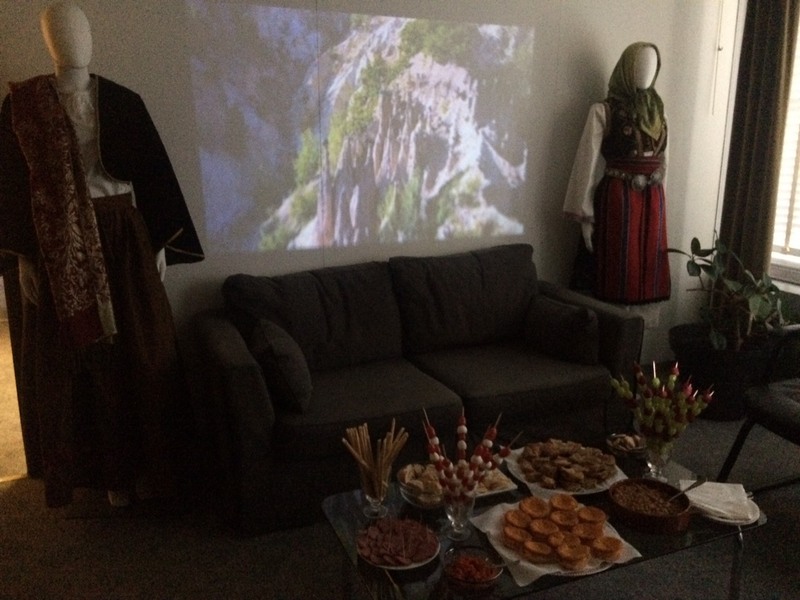 In February, the Permanent Delegation of the Republic of Serbia to UNESCO hosted presentations of Serbian traditional music and national cuisine. A musical evening on the premises of the Delegation on 21 February was curated by musicologist Vojin Jaglicic, who focused particularly on the music originating from Kosovo and Metohija and provided expert insight into the musical numbers played. Serbian folk song and dance ensemble "Kolo" performed the song "Nightingale, sing not in the morning" ("Bilbil pile, ne poj rano"). 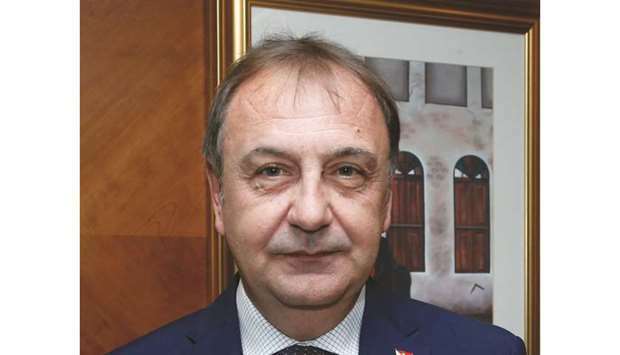 Turkish news agency "Anadolu" published an interview with Ambassador Zoran Markovic which includes his answers to questions about bilateral relations, the relations between the two peoples, about the possibilities for development of economic and other forms of cooperation. He also answered questions about the respective interests of Serbia and Turkey. International Scientific and Practical Conference in memory of Vitaly Churkin, Russian Ambassador to the United Nations, was held at the Diplomatic Academy of the Russian Ministry of Foreign Affairs, on 20 February, on the date of the second anniversary of his death. Serbian Ambassador to India Vladimir Maric gave a speech at the opening ceremony of the Film Locations Fair in Mumbai on 21 February. He called the attention of the audience to the success of the Indian films made in Serbia, referring in particular to the largest film sensation in India right now "Uri: The Surgical Strike". Doha: Ambassador Pozderac gives interview for "Gulf Times"
Qatar's daily newspaper in English "Gulf Times" published an interview with Serbian Ambassador Jasminko Pozderac in which he conveyed the readiness of the Republic of Serbia to strengthen friendly and economic ties with Qatar.